Here is a super-desirable pre-owned 42′ Open (may be the only pre-owned example on the market as of this writing). Offered by Ben at Oyster Harbors. “MICBETH” is practically a New 2014 – 42′ Viking Open. …Powered with twin 600hp Cummins Diesels, w/ Zeus Pod Drives with approx.425 hrs, she delivers an economical 30 knot cruise … Engine warranties are transferable and extend to 2019 … Agile, nimble, and quick, Viking’s 42′ Open is a winner !! 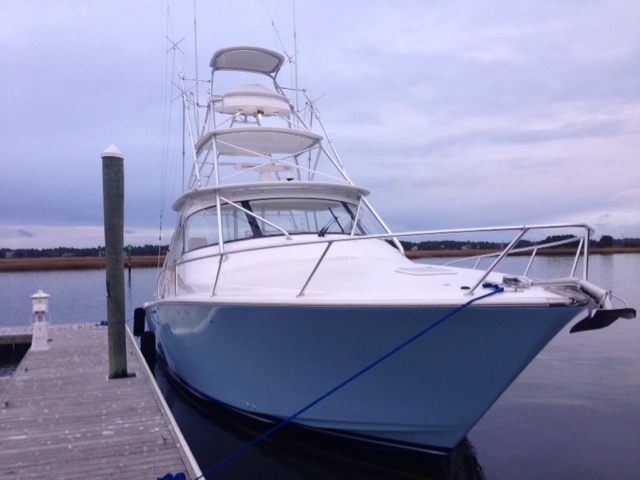 … Sold & serviced by Oyster Harbors Marine, New England’s premier Viking Yachts dealer . 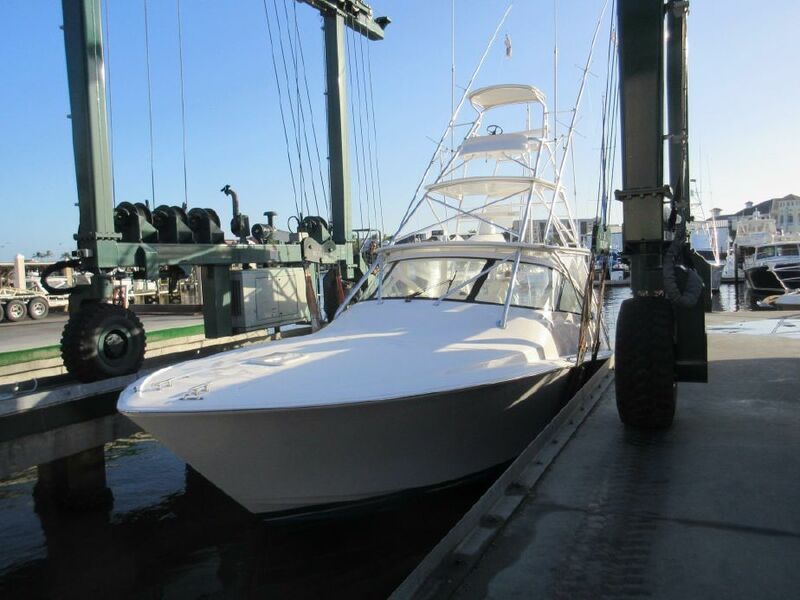 Owner is purchasing a larger boat and would like this sold now! 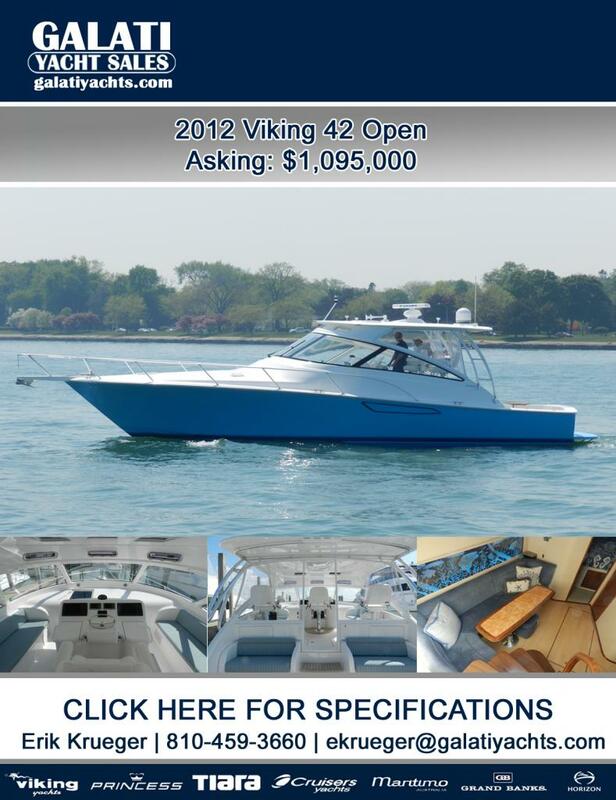 From its sleek foredeck to its Mezzanine Cockpit, this Viking 42′ Open is top of the line. High-tech performance from its Cummins QSC 600’s coupled to a pair of Zeus drives. 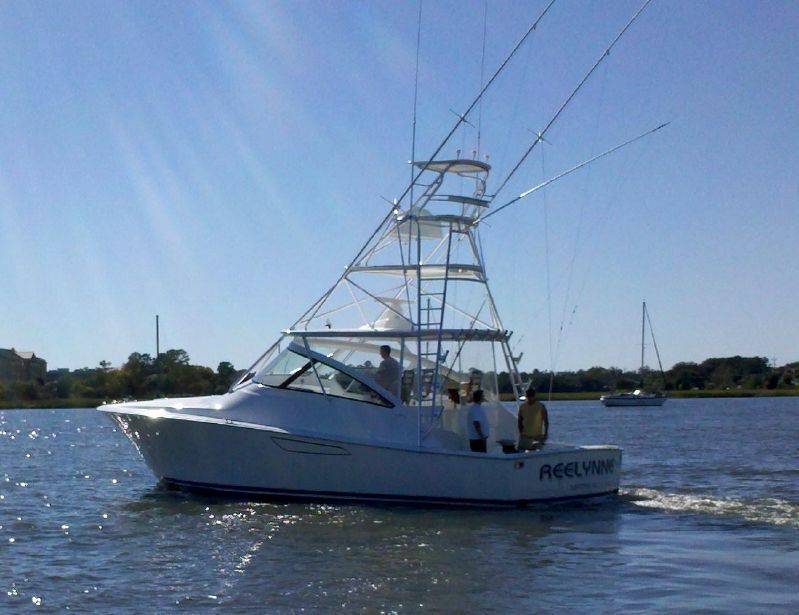 Step onto the Helm Deck and experience its center console Helm, three upgraded teak Helm seats, complete suite of Garmin electronics, joy-stick handling dockside and single-lever controls for backing on fish. Her Cabin features the same attention to detail found in larger Vikings. Upgraded fabrics and custom features make this 42′ Open special. “REELYNNE” IS DEFINATELY A “MUST SEE”!!! Her owners plans have changed. MAKE OFFERS! PRICE JUST REDUCED!!! OWNER WANTS SOLD!!! 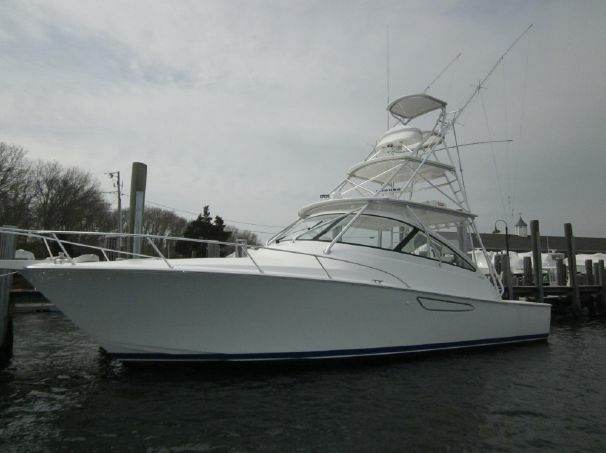 For more information, please contact South Jersey Yacht Sales at (732) 899-9666.